Dane Acena just graduated and is now pursuing a PhD in Human Centered Computing at Clemson. But before all of that, he won second place in the Thurgood Marshall Foundation’s OFC 3-day Hackathon, which earned him the opportunity to join GLP Impact Hub Crawl Prague/ Vienna in January. 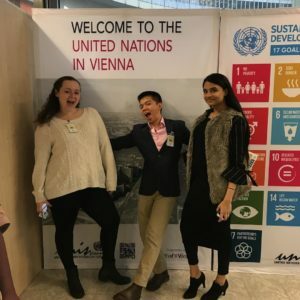 We asked him to reflect on how GLP influenced him as a student, app developer and global citizen. He says that the biggest challenge was getting out of his comfort zone initially, but this allowed him to develop confidence in his social skills. “The very first activity struck something in me, it pushed me out of my comfort zone. We were given a list of unusual tasks to do around the city, but after it, I realized it helped us open up to the city. We weren’t really oriented to what was rude to the culture, what was acceptable – it gave us a way to learn by ourselves, which really stuck with me the most. 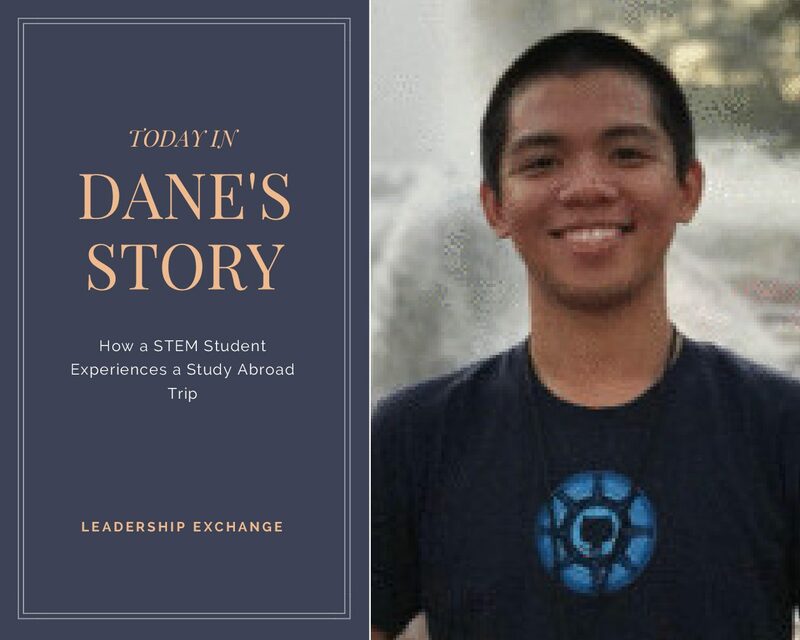 Dane learned his potential to work with people, for people and the best learning strategy for him with GLP, what will you learn? Get more information about Leadership exCHANGE’s Impact Hub Crawl hereand unleash your potential.